Whatever your concern, your journey begins with a complimentary phone consultation to determine which package will work best for the issues you seek to address. During this half hour of exploration, I’ll offer a care plan tailored to your needs. The following are examples of the symptoms and issues that Clinical Results Therapy at Life is Now Therapy can address through care programs ranging from one to ten sessions. Reduced hot flashes of menopause in strength, length, and frequency. Begin your personal care path NOW! When you buy our 10 session (2 hours each) package you SAVE BIG. 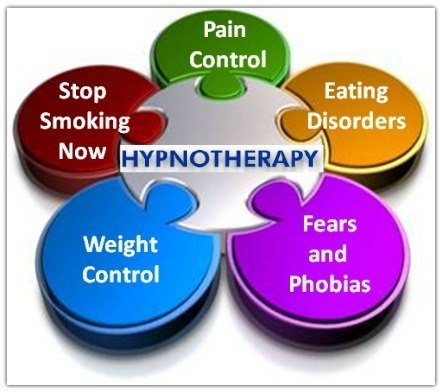 This package is perfect for approaching deeply ingrained issues like smoking cessation, weight loss, and/or anxiety. **Services provided as a result of a written referral from your family doctor may be able to be claimed. Contact your healthcare insurance provider to see if they cover my services. Payment is required upon booking your care package.